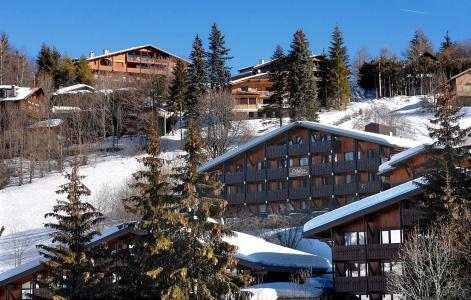 The Residence Les Fermes du Mont Blanc, soon 4 star classification, is situated in the center of the ski resort of Combloux. It was built with respect of the mountain tradition, with wood and stone material. 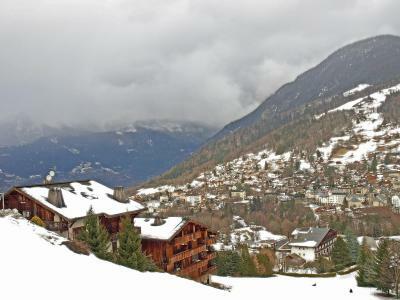 You will stay in luxurious apartment, or in half-chalet, well arranged, with a wonderful view over the snowy mountains. During your holiday, just relax to the indoor swimming pool, or at the SPA « SNÖ Eternelle » ... You can park your car at the indoor car park of the residence (with extra fees). 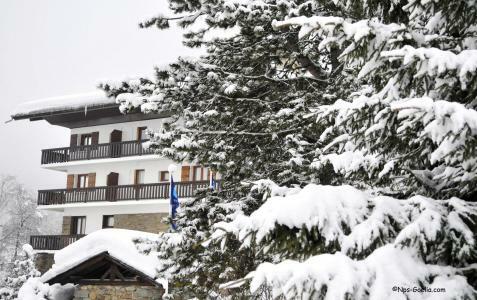 Situated at the heights of Combloux, Alps, France, the residence La Grande Cordee is situated 2km from the centre of the village, 800m from the first ski lift (open only if good snow coverage) and 2km from the pistes. The beautiful surrounding mountains and the fantastic view over mythical Mont Blanc or Aravis make this resort the perfect setting. The high quality residence in Combloux, Alps, France has been completely renovated and is equipped with an indoor swimming pool and a fitness room. This big chalet comprises of 49 accommodations with balcony. 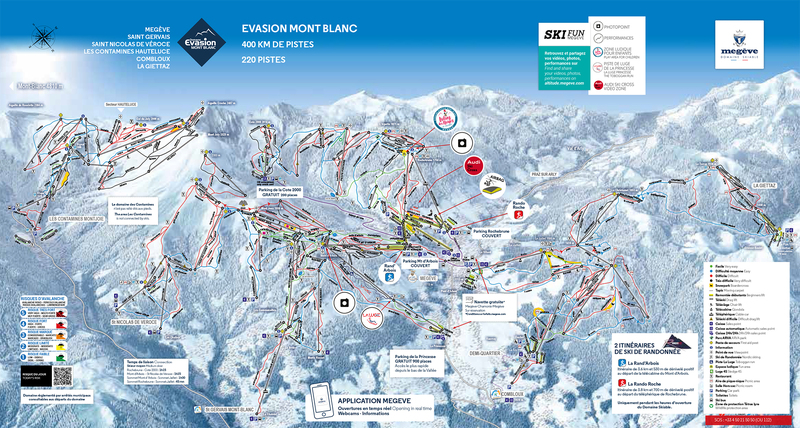 Le Grand Panorama is located at Saint Gervais, Alps, France and is a cosy residence comprising of 91 lodges ranging from studios to four room apartments.Saint Gervais is connected to the hamlet of Le Bettex by a cable car next to the residence. Each apartment consists of a living-room, a fully equipped kitchen with cooker, oven, fridge and dishwasher, bathroom with shower or bath (including towels and dryer), lounge with fireplace and a balcony or terrace. Other amenities include lift, ski locker and parking. 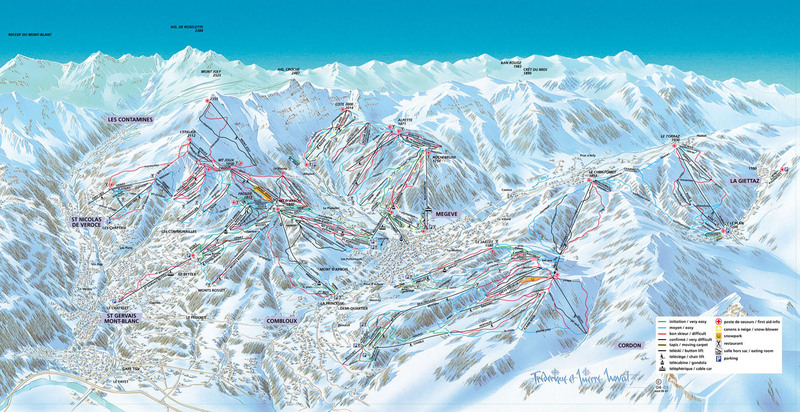 Close to the resort at Saint Gervais, France are restaurants (with sunny terraces),ski-shops, a ski school and a kindergarten. 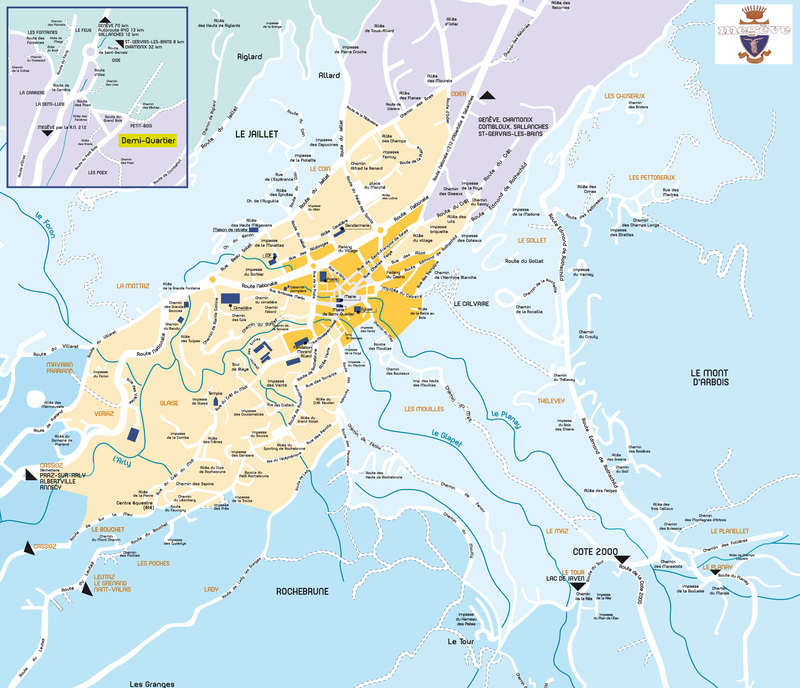 The residence les Jardins Alpins is situated in the ski resort of Saint Gervais les Bains. Residence without elevator comprises of 2 buildings each one 5 level high (A and B) located 500 m away from the center and the businesses. The cable railway is situated 50 m away from the residence and the ice rink is located 400 m away from the building. 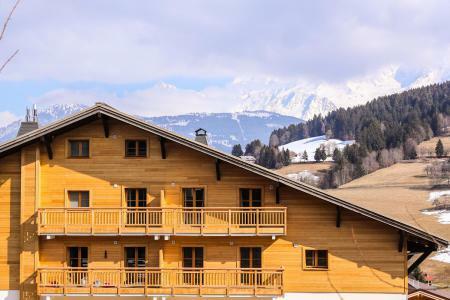 The Residence Lune Argent in Megève is split into two chalet and is about 1 km from the centre of the village where you will find all the shops, ski lifts, ski schools etc. There are restaurants and bars 500 m away. The Residence le Castel des Roches is located in the ski resort of Saint Gervais, 500 m from the shops and other amenities of the centre. The cable car is located 300 m away from the building. This residence with lifts is composed of 3 7 storey buildings. The residence Les Chalets de Basseville is located in Combloux. It is located 1.4 km from the ski slopes, ski area, ski lifts and ski school. You will find the resort center and shops 400 m from the accomodation. 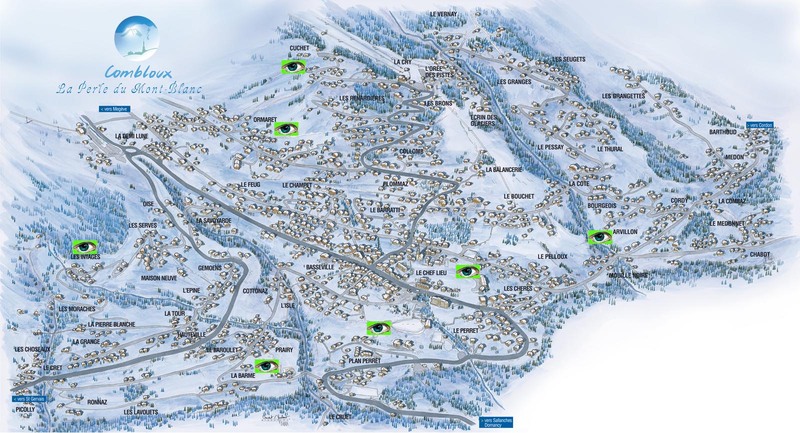 Le Panorama is a residence without a lift, located in the Bettex, 70 meters to the ski slopes, 500 meters to the closest shops. 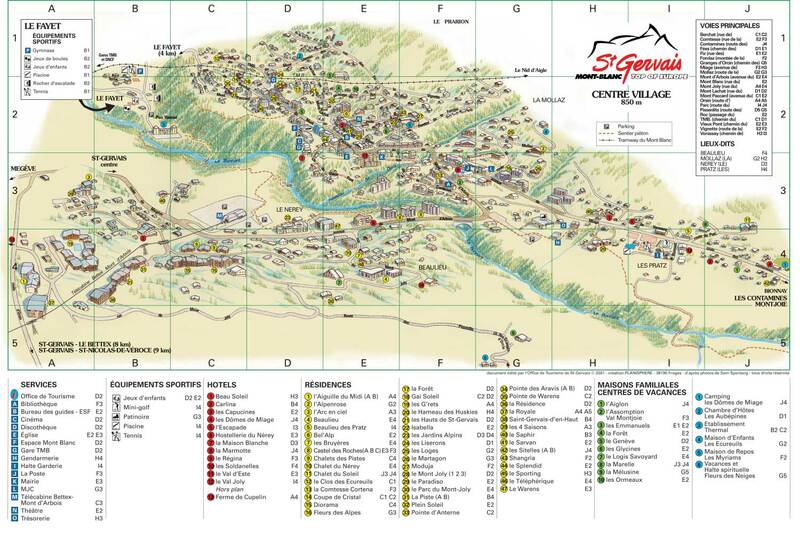 Saint Gervais center is 8 km away.